Actress Vidya Balan, last seen on screen in Telugu film ‘NTR Kathanayakudu’, will be making her Tamil debut with the as yet unnamed remake of 2016 thriller ‘Pink’. 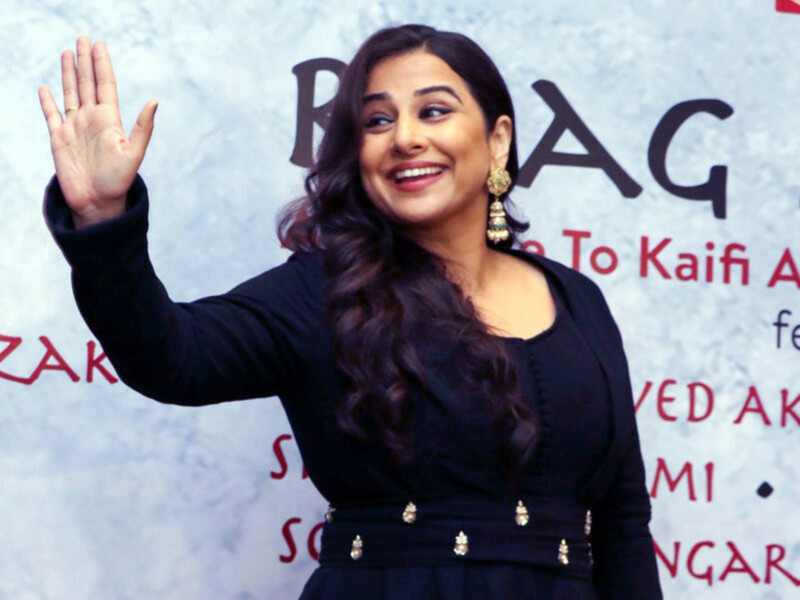 “Happy to introduce Vidya Balan to Tamil audiences. She is paired with Ajith [Kumar] and her role is very special. Shraddha Srinath has also been roped in for a pivotal role. Rangaraj Pandey plays a very important character,” producer Boney Kapoor said in the statement. ‘Pink’, a film about consent and women’s rights, starred Taapsee Pannu and Amitabh Bachchan. The remake will be directed by H Vinoth and the shoot is underway in Hyderabad. The film will also star Adhik Ravichandran, Arjun Chidambaram, Abhirami Venkatachalam, Andrea Tariang, Aswin Rao and Sujith Shankar. Apparently, it was late Sridevi’s wish that Kumar does a film in her husband Kapoor’s production. The film, slated to release on May 1, will feature music by Yuvan Shankar Raja. Kapoor also confirmed that he has another project with Kumar in the offing.